Kris & Bix are joined by Leonard F. Chikarason (CHIKARA) to discuss the week that was June 14-20, 2001. 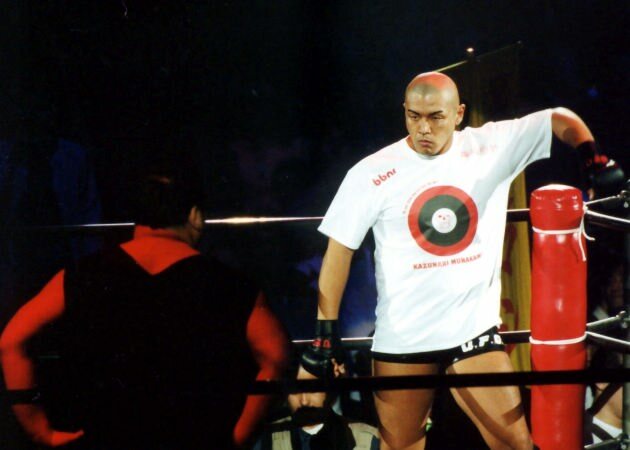 We discuss WWF’s vision of their new WCW, Masahiro Chono the new head booker of New Japan, ZERO-ONE in their infancy, Memphis promotional wars, and lots of US Indies featuring lots of BTS debuts. Great show so check it out!!! !